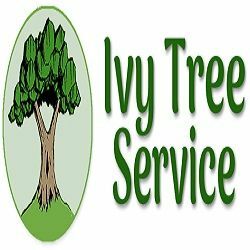 Tree Removal, Trimming and Shaping; Disease / Pest Diagnosis and Treatment. Stump Grinding / Removal; PVC Irrigation Install; Landscape Design / Install. Valley Tree Services has been serving the Chandler Arizona area as one of the top tree removal companies since 2009. Professional HVAC contractors working in Phoenix & whole AZ state. Get in touch with our managers right now & receive immediate help with heating, ventilating & air conditioning system maintenance!